A couple weeks ago, I came across my list of book review sites/bloggers I like and decided to let my readers know about them. Kind of give back to them what they do for all authors out there. You may find a few books you have to buy. The first site I’m pointing you to is one of my favorites. Yes. She loved my first two books in the Brothers of Mayhem series and even understood my heroine so well in HIDDEN HEAT she almost made me cry with happiness. Side note: If you’re wondering about book three in the series. I just haven’t sent it out to be reviewed. She told me once that she likes more than just YA books. So true, considering the only thing about my books being YA is the age of the heroines and heroes. HA! 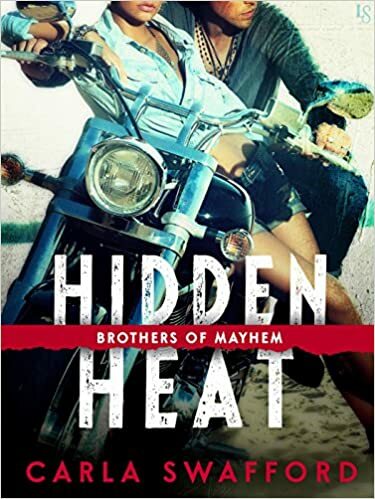 If you’re interested in the review of HIDDEN HEAT, click below. And here’s FULL HEAT’s review. Click below.